The league-leading London Lightning have made their second trade of the season, exchanging a couple of Canadian players with the Moncton Miracles. The Moncton Miracles may be looking forward to next season. 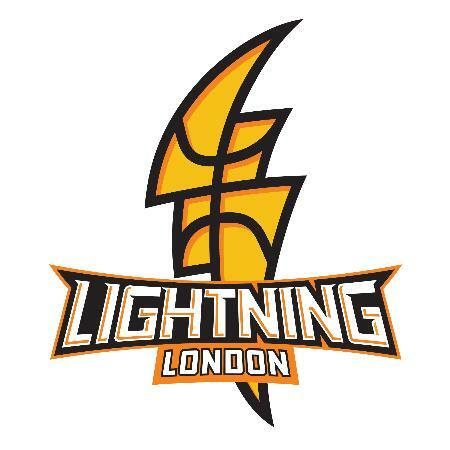 The Miracles gave up Toronto native, Tristan Martin (9.9 ppg) to the London Lightning for guard Nick Lother (2.2 ppg, 9 games) and a first round pick in the 2012 draft. The Miracles are 0-10 on the season and Coach/GM Mike Evans will continue to look for the right mix of guys to get out of their losing slump. The Lightning have also signed 6'10" centre Anthony Washington, who played with Portland State University. Washington also played on the Miami Heat Summer League squad in 2008. Lightning GM Taylor Brown said in a Lightning press release: "Anthony will provide us with the size that we are looking for down low. He is very strong, agile and will provide the experience we need to take this team to the next level." The shooting guard played for North Carolina- Asheville and has played in Hungary, Romania and Germany. McCullough will look to fill the void of recently released guards, Orien Greene and Papa Oppong. The 6'5" forward averaged 5.2 ppg for the Power. 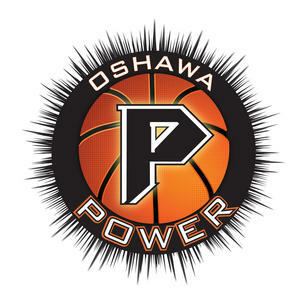 The Power begin their 'Battle of the 401' on Thursday as they begin a three-game series against the London Lightning. 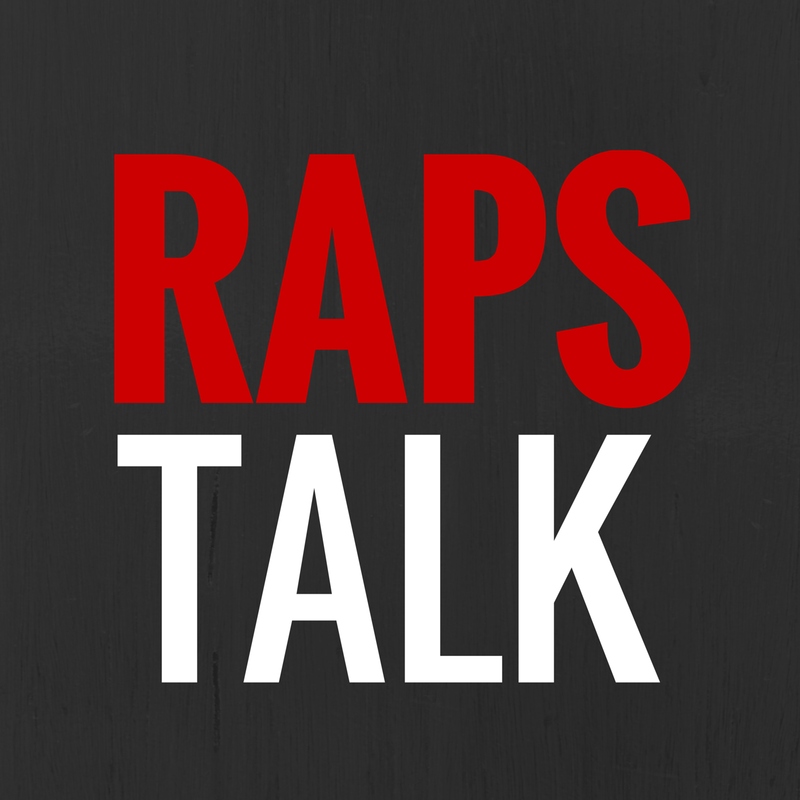 According to Mill Rats GM, Ian McCarthy: Former NBA player, Will Blalock, has been invited to the Charlotte Bobcats Training Camp. Labels: Halifax Rainmen, London Lightning, Moncton Miracles, National Basketball League of Canada, Oshawa Power, Saint John Mill Rats, Tristan Martin, What happened in the NBL Canada last night?